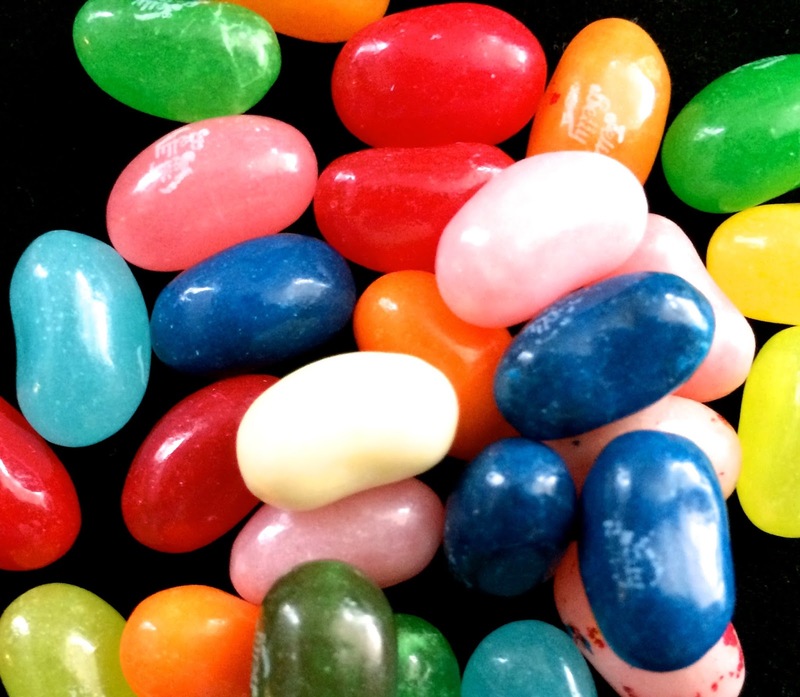 It's great that Jelly Belly has started distributing all of these mini boxes of themed jelly bean mixes (see eight previous mixes reviewed here). They offer fans a fun sampling without having to invest very much money or emotion. This Kids Mix isn't bad but it's also not one of the better mixes I've encountered. Usually there's a sense of both color and flavor continuity. 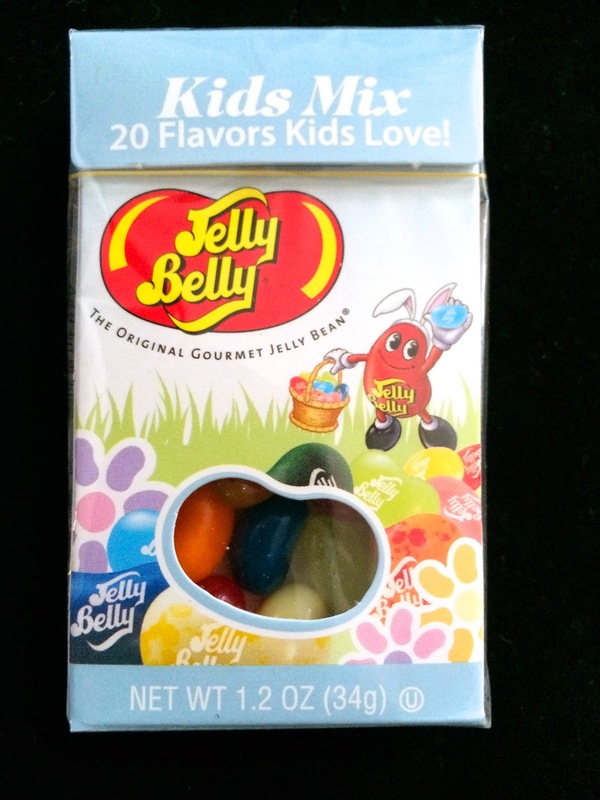 Because it's geared to kids, though, the Kids Mix is simply an mash-up of bright colors and consists of the more overt, unsubtle flavors in the Jelly Belly line. 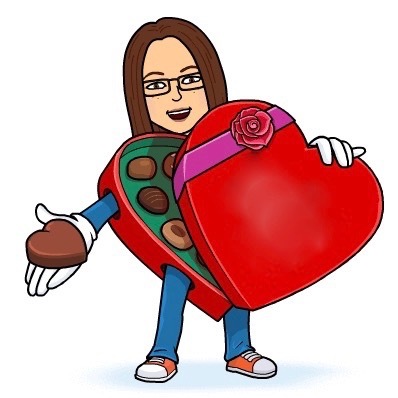 Perhaps kids are more excited to match up combinations like Toasted Marshmallow with Cotton Candy, or Buttered Popcorn with Chocolate Pudding. 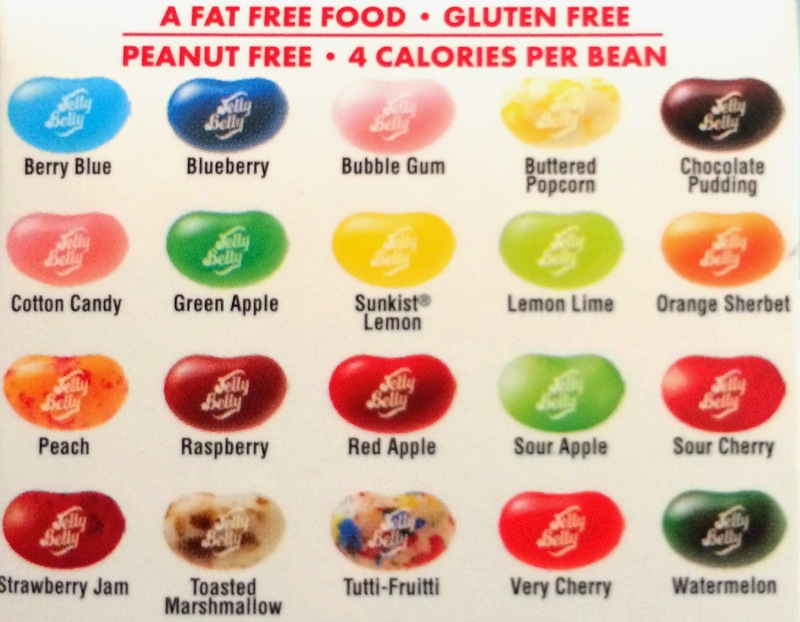 I'll stick with the thematic Jelly Belly mixes that aren't quite so challenging to the taste-buds. Mega m&m's - Triple the Chocolate!